Swiss Steak dinners are served every First Thursday of the month starting at 4:00 PM. 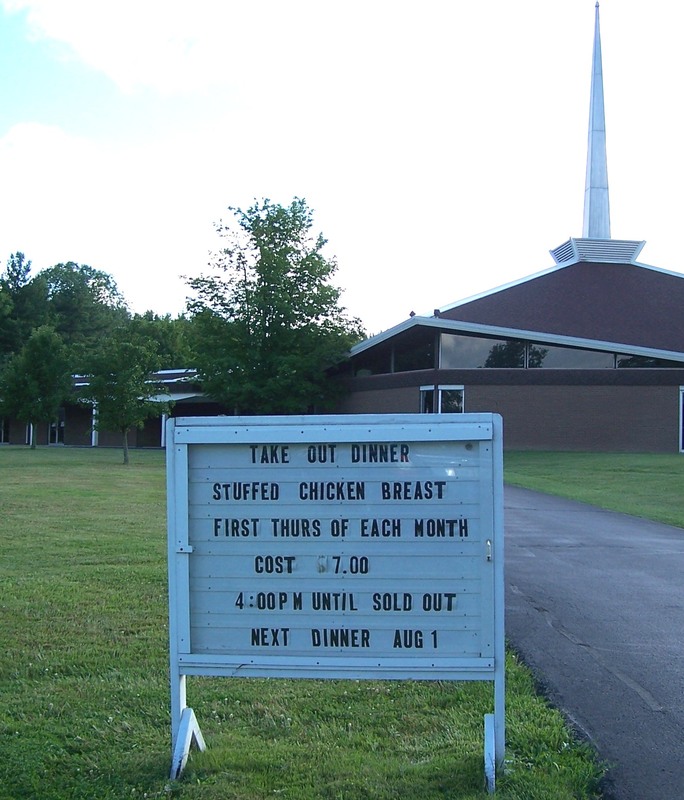 Diners may pick up take-out dinners curbside or eat in the Fellowship Hall. The menu is: Swiss steak, mashed potatoes and gravy, corn, applesauce, a roll and a cupcake - all this for only $10.00! 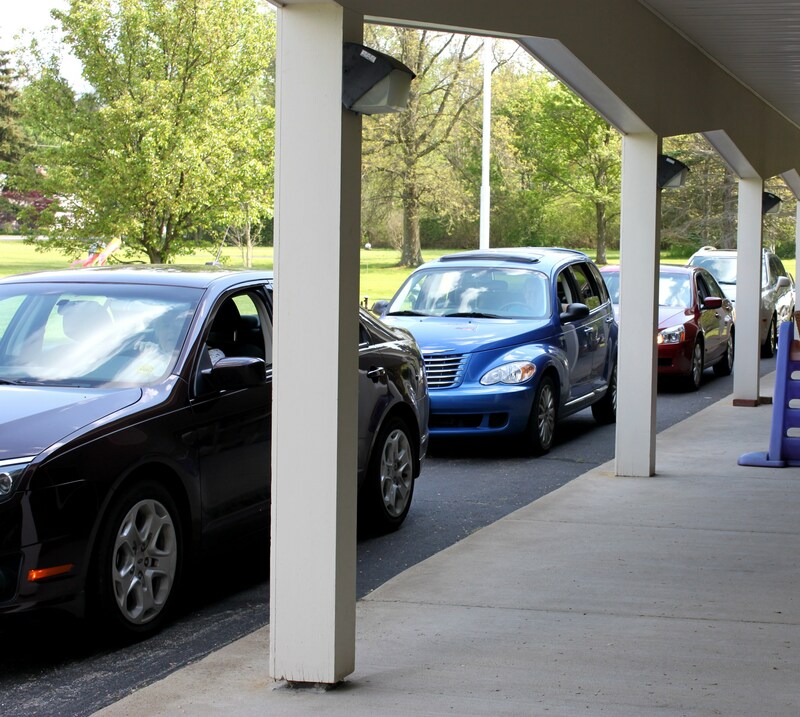 For take-out, just drive around to the Fellowship Hall side doors and a friendly church member will take your order and bring your dinners out to you. For eat-in dining on real china, pick up your meals at the kitchen and eat at a table in the Fellowship Hall. The proceeds from the dinners go toward the roof loan and other special projects in the church. If you would like to help with the dinners, please see Pat Hassel. Thank you for your support!